You are sure to find exactly what you're looking for at Hannan Blinds. With a huge range of fabrics, endless customisation options and a team of design experts, we really do go the extra mile to achieve customer satisfaction. If you're looking to freshen up your kitchen, or inject some colour in to your living room, we are confident that we can help. Please take your time to have a look around our website, learn more about us and our service and products. Imagine a world where your window shades adjust themselves automatically, creating the perfect room ambiance morning, noon and night. That’s the beauty of PowerView® Motorisation. Why not take a look at our range of Shutters instead? 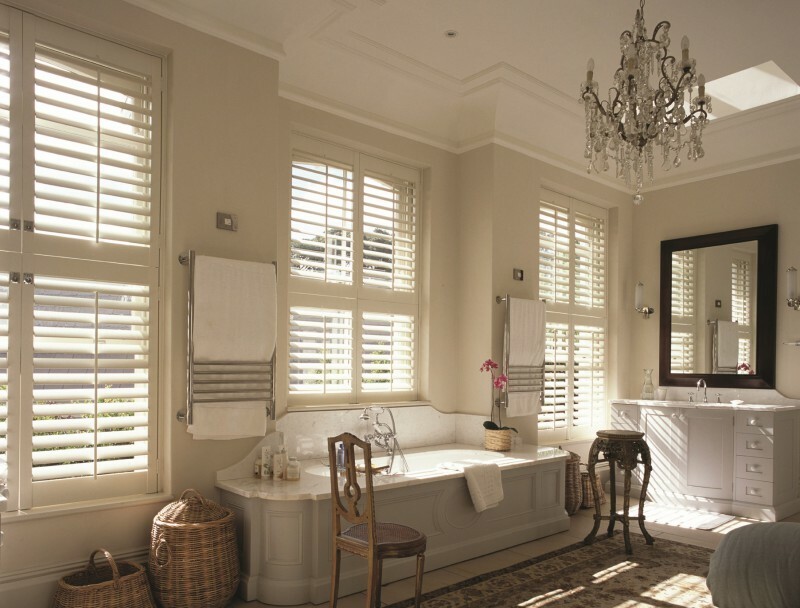 We offer a wide range of made to measure shutters in a selection of styles and materials to suit your needs.